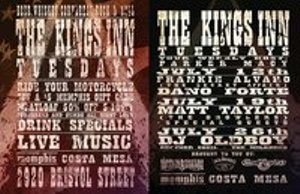 Come Join the Juke Joint Freak Show with DJ FRANKIE ALVARO @ Memphis Cafe in Costa Mesa. The only Bar I know of in California that servers Dixie Beer!!!!!!!!!!!!! !